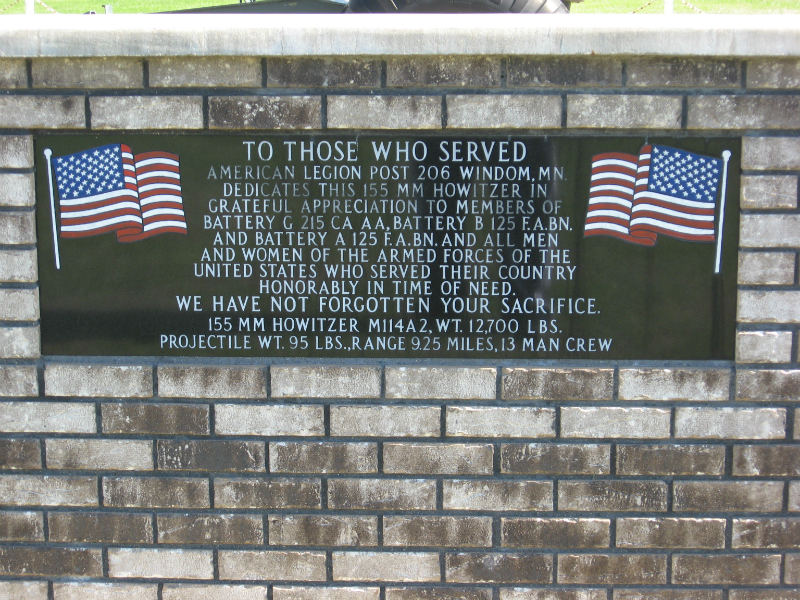 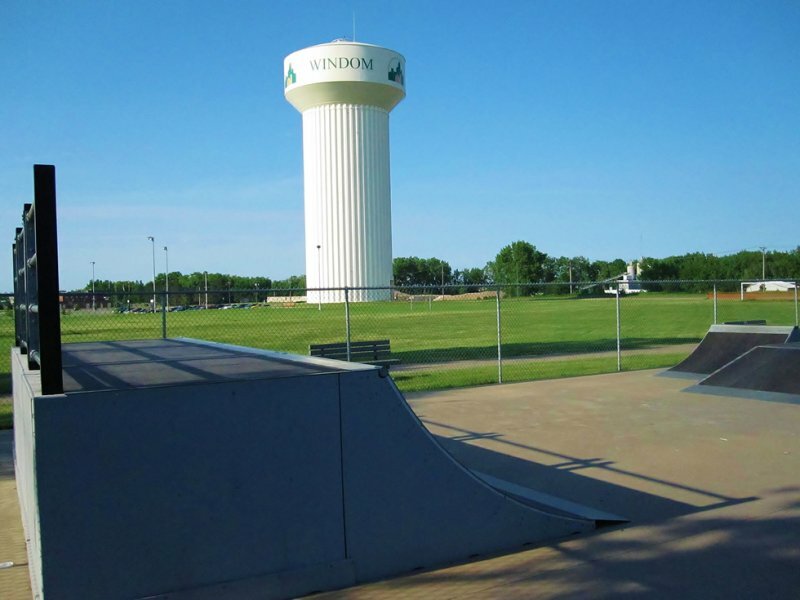 The Windom Recreation Area is the newest park in Windom. 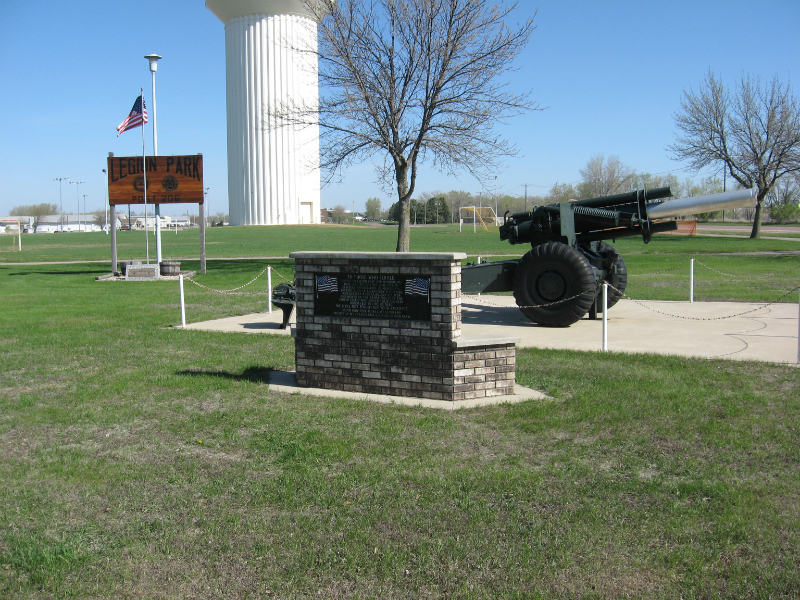 It is located next to Cottonwood Lake Drive and 16th Street. 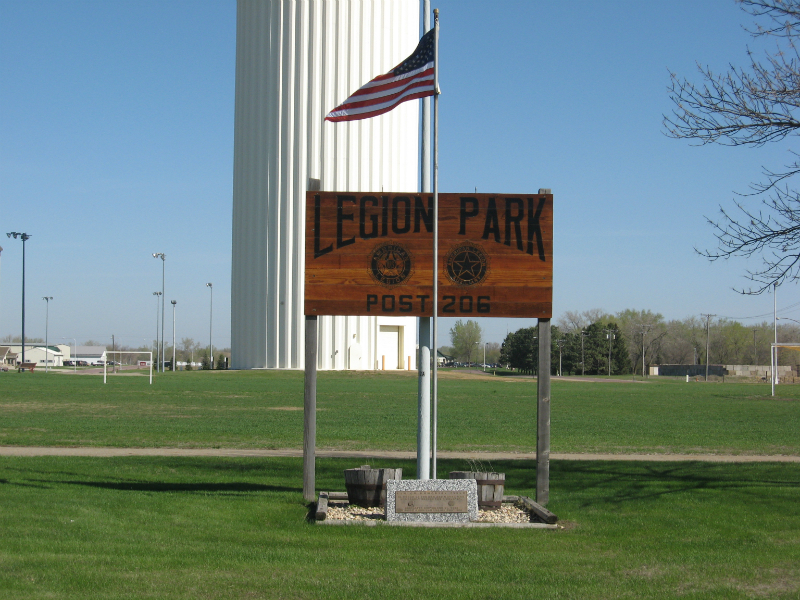 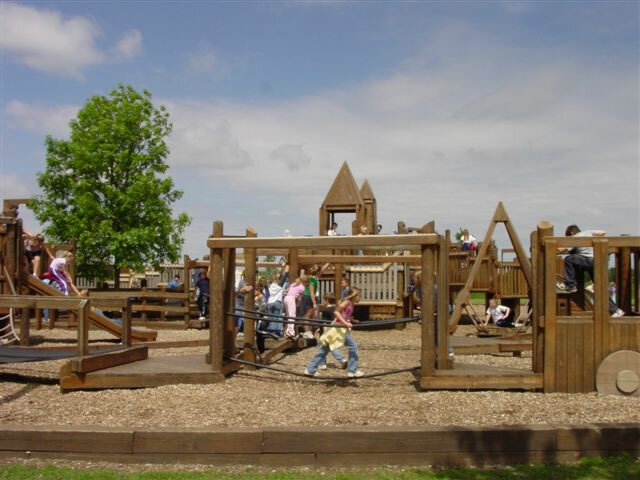 Completed in 2005, this new park features three softball fields (Eagle Field-Legion Field-Qwest Field), a baseball field (Wacker Field), a youth soccer field, a sledding hill, 1.35 miles of paved walking and bike trails, three shelter houses, restrooms and a concession building. 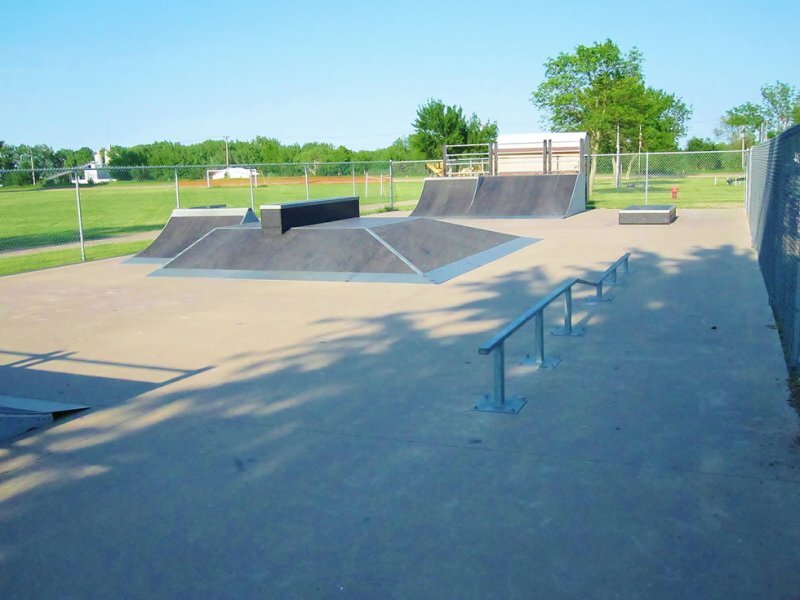 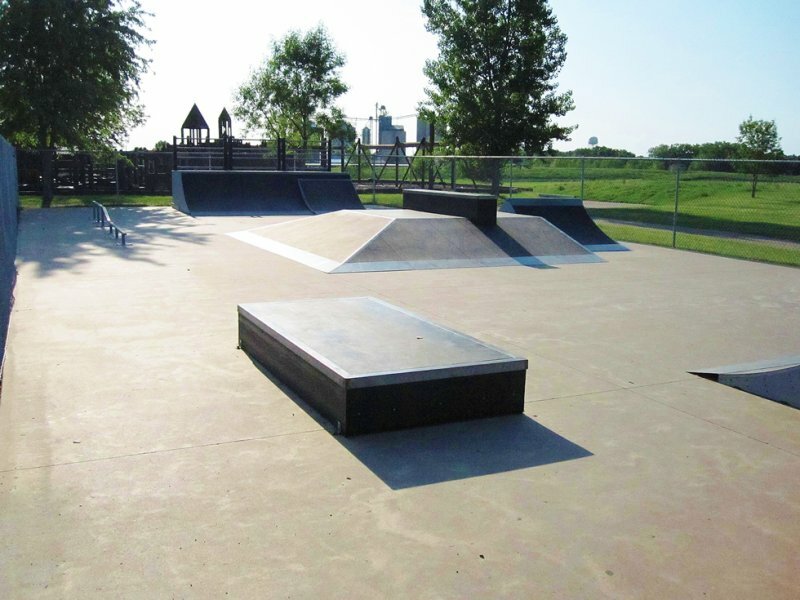 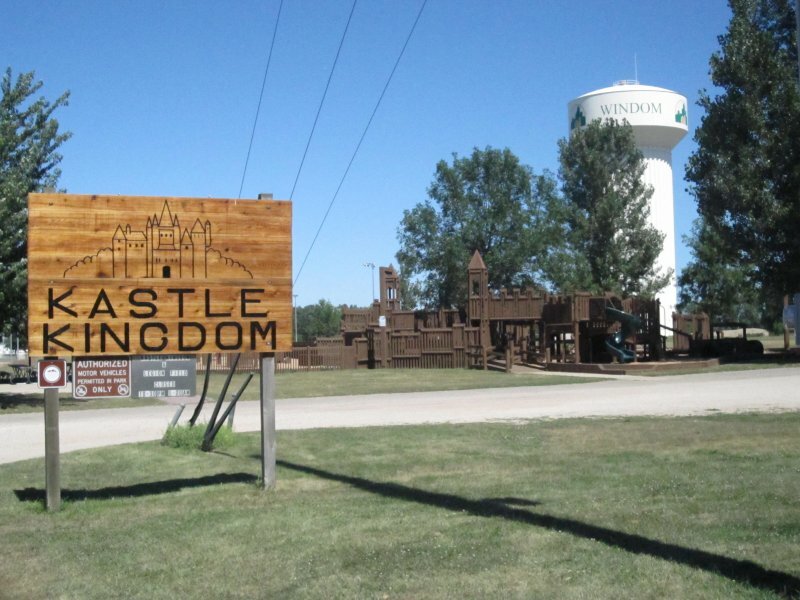 Other facilities include Kastle Kingdom play area and a skate park. 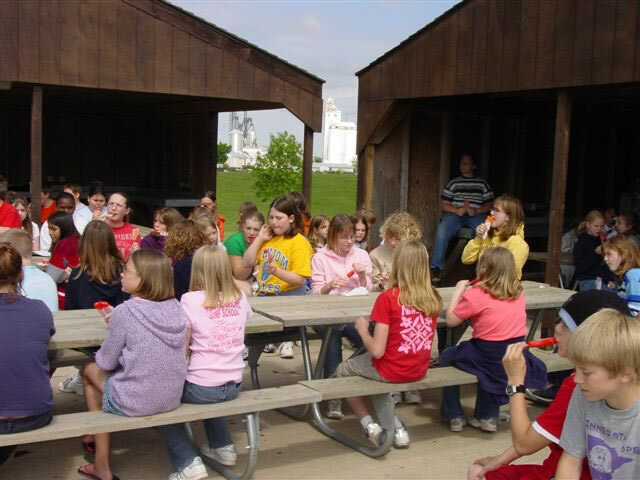 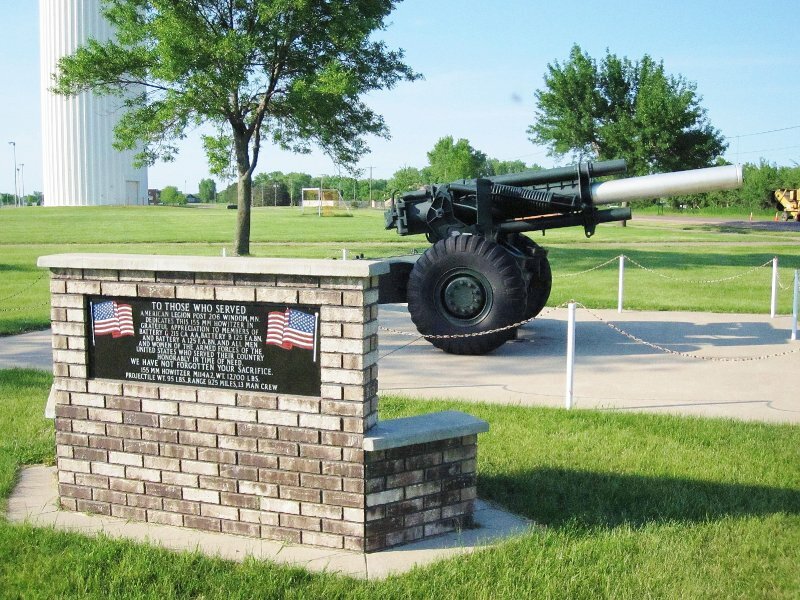 The Windom Recreation Area is located within close proximity to the Windom Community Center, swimming beach, sand volleyball, Tegels Park playground, and public water access for boating and fishing at Cottonwood Lake.